Helsinki & Viking Line shopping. 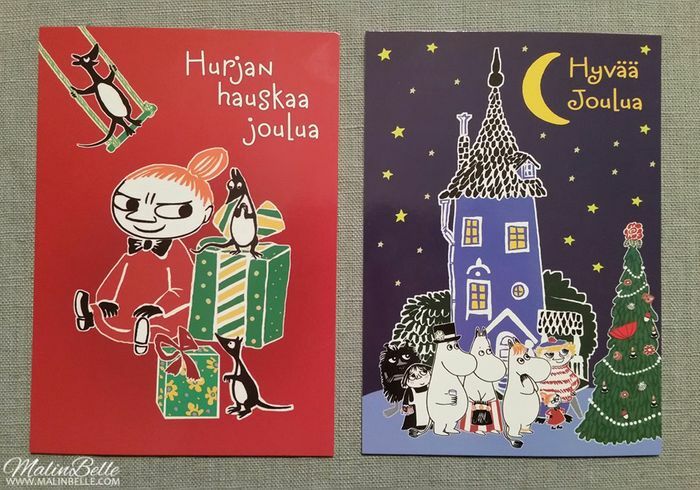 I found these Moomin Christmas postcards in a bookstore in Helsinki and I obviously had to buy them. 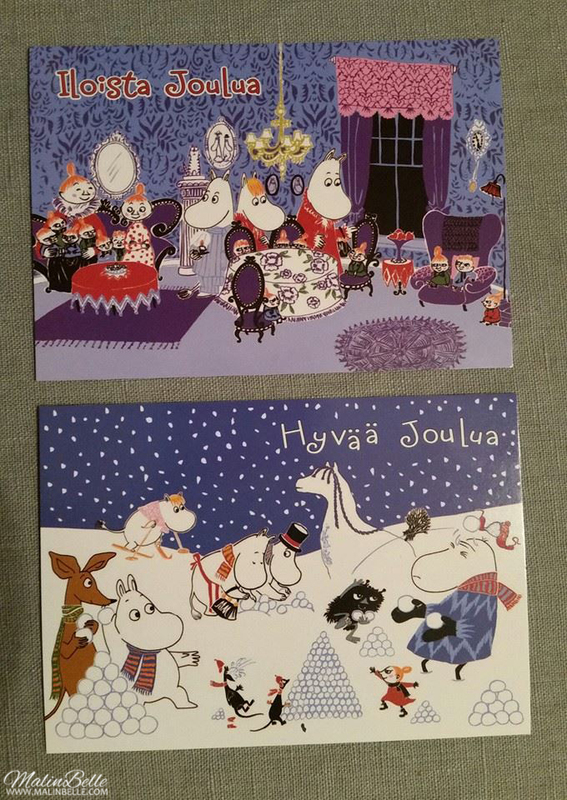 ♥ I'm giving the red Little My postcard to my Mom but I'm going to keep the others and put them up somewhere as decoration in the future. 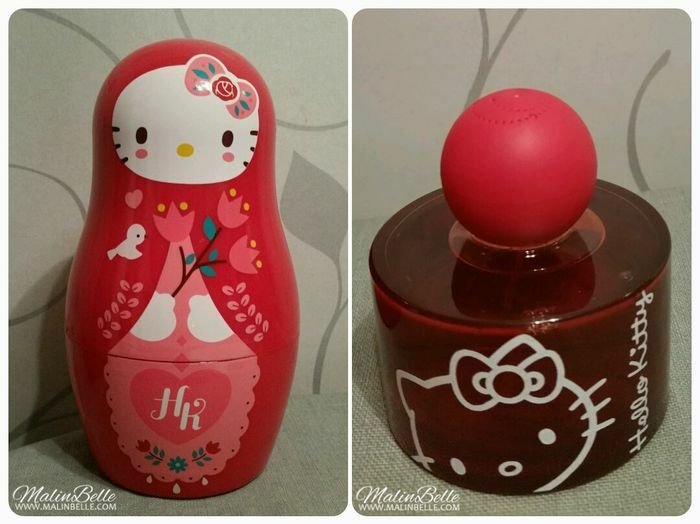 I obviously had to go back to the Tax Free store and buy this Hello Kitty “From Russia with love” matryoshka perfume. 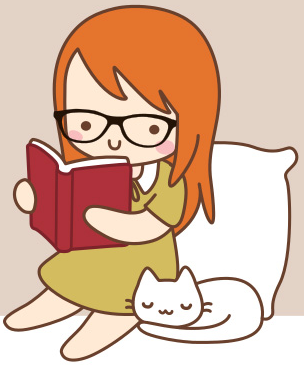 I've never seen any Hello Kitty matryoshkas before and I thought this looked very unique so I had to buy it and I'm definitely going to display it as decoration in the future. 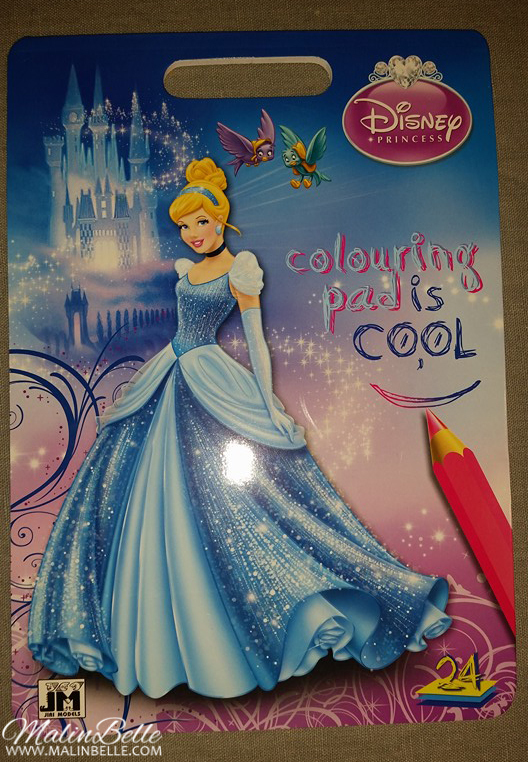 I also bought this Disney Cinderella coloring book from the Tax Free store.